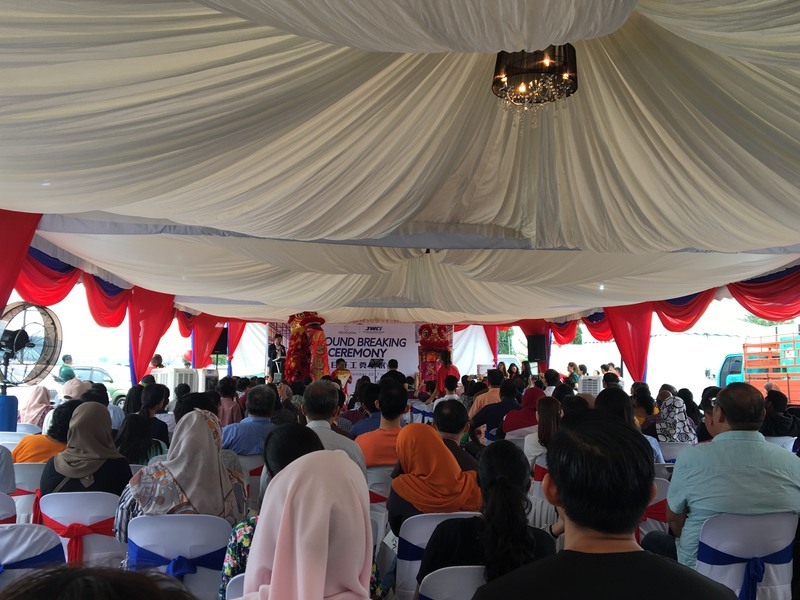 Recently at a Ground Breaking Ceremony of Brogania by Sempurna Heights Jumway Holdings, one of China’s leading property developer, shares that the timing of its entrance into the Malaysian property market was very timely. 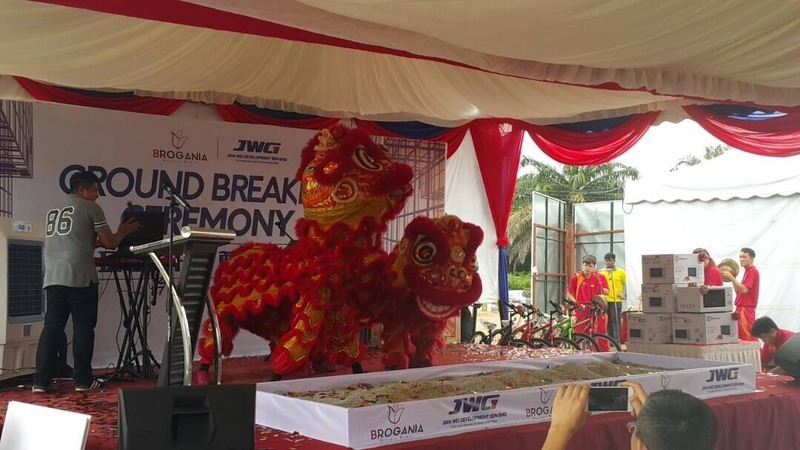 With the establishment of Jian Wei Development Sdn Bhd, the first overseas subsidiary of Jumway Group Shanghai, this moves has built a solid foundation for Jumway Groups’ internationalisation. 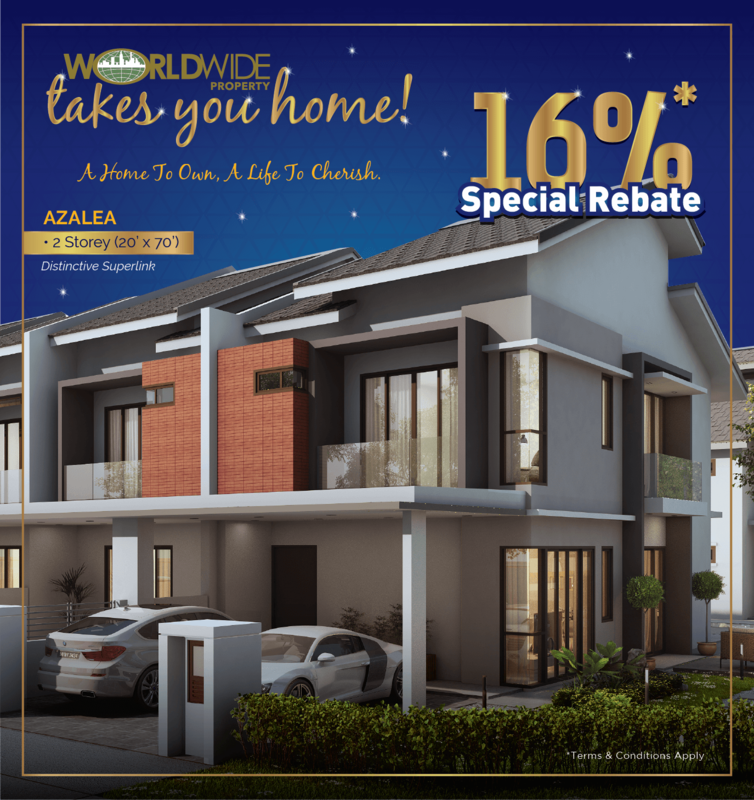 Jian Wei Development is currently in compliance with the southward development trend of Kuala Lumpur city, and discovered that Semenyih area is not only convenient with well-developed transportation, it also has outstanding amenities, as well as a mature community. With that, the company has acquired 245-acre of freehold land for a township development project - Sempurna Heights. It will comprise residential, commercial buildings and community clubs that feature modern-tropical architecture designs. 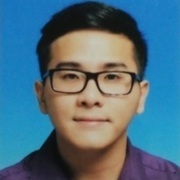 Jian Wei Development’s General Manager, Michael Liu, says that the location of this project will allow the company to showcase its passion not only for the development of quality homes, but also a sensible living environment. There will be a few phases of this particular project and the first phase would be Brogania Terrace Homes that will be built on an 11.6-acre freehold residential land. It has a total gross development value (GDV) of RM72 million. It consists of 138 units of double-storey terrace homes, secured with perimeter fencing and guarded by security personnel. Buyers will have two options to choose from - 20’ x 65’ and 20’ x 70’, with the built-up area between 1,700 sf to 1,800 sf. Expected to be completed by 2020, Brogania Terrace Homes is now open for registration. Any idea on the pricing for those 138 units of double-storey terrace homes ? Sorry yea, Mind asking where will the township be at?